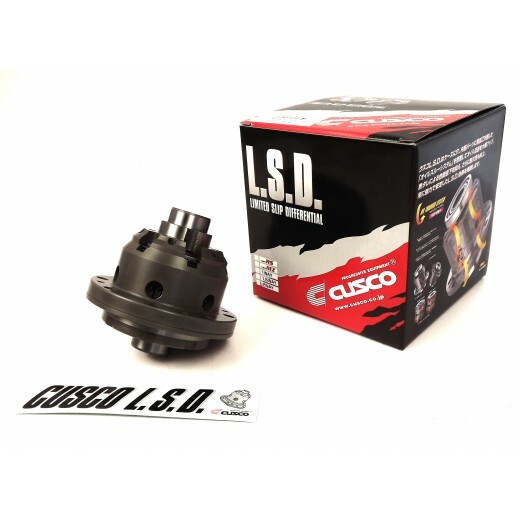 Cusco Limited Slip Differentials are the best LSD's you can get for your vehicle. Whether you own a sports coupe, saloon, SUV or a racing competition car Cusco will have a Limited Slip Differential for your needs. If you get tired of one wheel peels or want to drift properly, or improve your lap times Cusco Type RS, Type MZ & Type Hybrid differentials will definitely take care of all that. 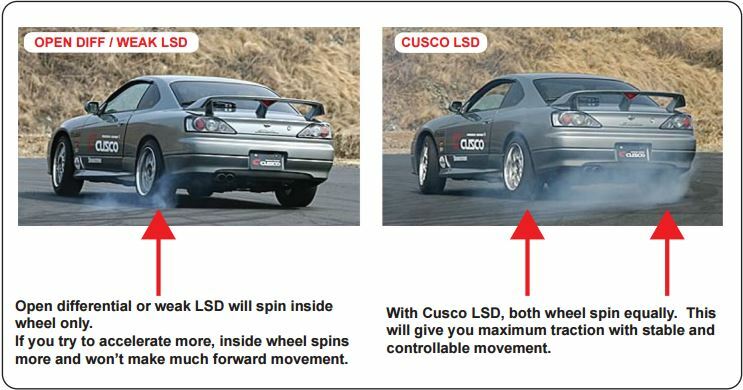 1 Way, 1.5 Way or 2 Way LSD's from Cusco are engineered and perfected in Japan and they are guaranteed to give you the most out of your driving experience. 2 Way LSD will be active during both acceleration and deceleration which enables to maintain the same slip rate during cornering. This results in an extremely controllable movement and eliminates any unexpected movements. The 2 Way also gives stability when braking into a turn and cures the braking oversteer characteristic.